The Center for Biological Diversity announced a victory in the legal battle to force the Trump administration to protect the West Coast habitat of the last remaining Southern Resident killer whales. 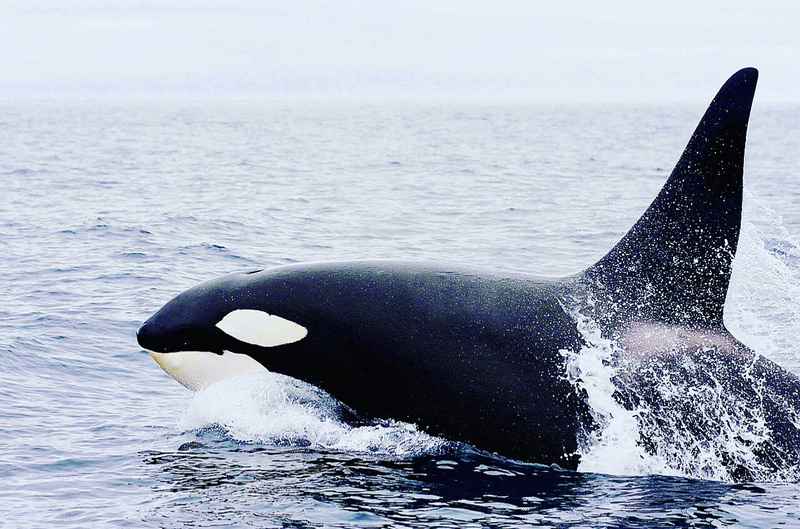 The National Marine Fisheries Service has committed to proposing a rule acting on the Center’s 2014 petition for orca habitat protection off Washington, Oregon and California. An expanded designation of critical habitat has to be proposed by early October to help the critically endangered orcas, who are starving due to lack of salmon, water pollution, and injuries from boat traffic. As reported by WAN in August of last year, the Center sued the Trump administration for delays in protecting orcas in their full habitat range, a violation of the Endangered Species Act. The Southern Resident population dropped to just 75, the lowest number in more than 30 years, as the federal government delayed decisions on expanding protections for the orcas. In January 2019, scientists confirmed the birth of a baby orca named Lucky after it was spotted with its pod in Monterey Bay, California. The first calf to survive past birth since 2015, Lucky underscores the urgent need to improve feeding opportunities for Southern Resident killer whales along their West Coast habitat. Currently only their summer feeding grounds in Washington’s Puget Sound are designated as critical habitat. The Center petitioned in 2014 to better protect areas off the coasts of Washington, Oregon and California. The Endangered Species Act prohibits federal agencies from authorizing activities that will destroy or harm a listed species’ critical habitat. Animals with federally protected critical habitat are more than twice as likely to be recovering as species without it, a Center study found. Previous articleBreaking News! California Legislators Introduce Bill That Would Suspend Horse Racing If Injuries Or Deaths Occur, It’s About Time!